Get A Free Quote On Your Next Outdoor Sign! At Block Insurance, our business is all about you – the customer. Whether you stop in one of our offices in Wapakoneta or Waynesfield or prefer working with us via online, we get to know each of our customers to ensure we provide you the best insurance coverage for your needs. As an Independent Insurance Agency, we do not work for an insurance company – we work for you. We work on your side when you have a loss and follow through to see that you get fair, prompt payment. 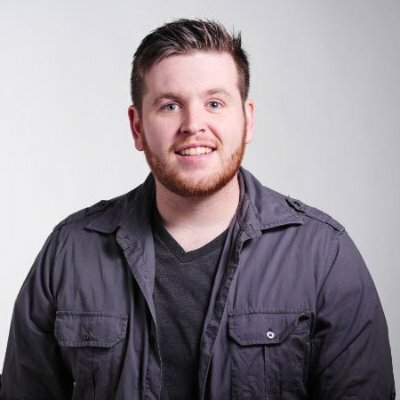 The insurance companies we represent were each chosen for their sound reputation and financial stability, so your policy can be placed with the company offering the best coverage for you, at a competitive price. When working with Block, you can expect a complete analysis of your insurance needs. We will design and present you a competitively-priced proposal with a selected company or companies best suited to your situation. Our professional staff will analyze your insurance requirements first from the viewpoint of risk management. By risk elimination, risk reduction, risk transfer or risk assumption, the cost of your package of insurance may be considerably reduced. Our offices include state-of-the-art equipment and special rating programs so we can quickly conduct rate comparisons, get fair and prompt settlements of your claims and regularly review the adequacy of your insurance program. At Block Insurance, we are committed to excellence in service. We strive to establish a firm relationship of mutual trust with each and every one of our customers. 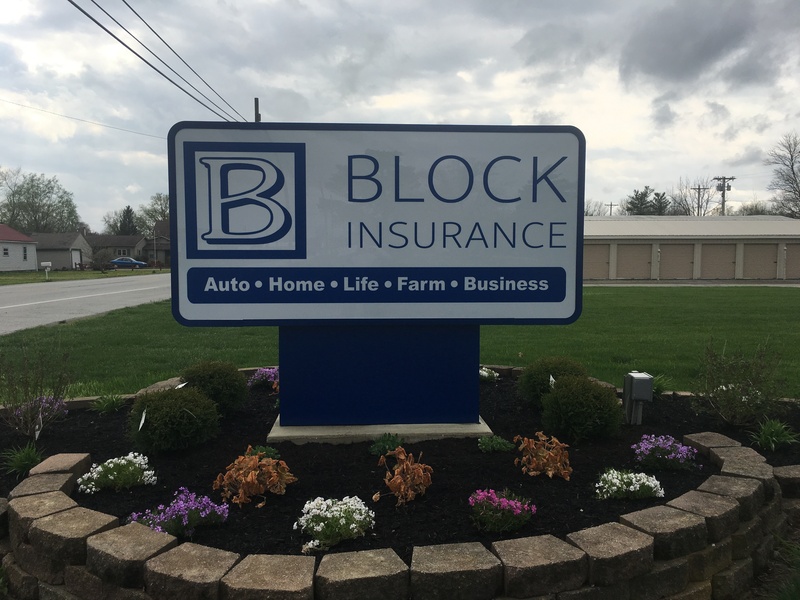 Established in 1945 by Floyd and Edith Block, Block Insurance Agency services the insurance needs of individuals, families, businesses and commercial concerns in Auglaize, Allen, Hardin, Shelby and Logan counties and throughout the state of Ohio. Our mission is to provide insurance advice to our clients to enhance their security and quality of life. The primary means to accomplish this goal is by using risk transfer techniques for property or casualty exposures and life, disability insurance and annuities to assure financial security. That what is in the best interest of our clients is ultimately, in our best interest. In the principle of truth as the foundation of our actions. In education and product knowledge for all agency staff. That we must be responsible citizens and return to our community our individual support to assure continued growth.